Buenos Aires is a hot destination for frequent flyers these days. 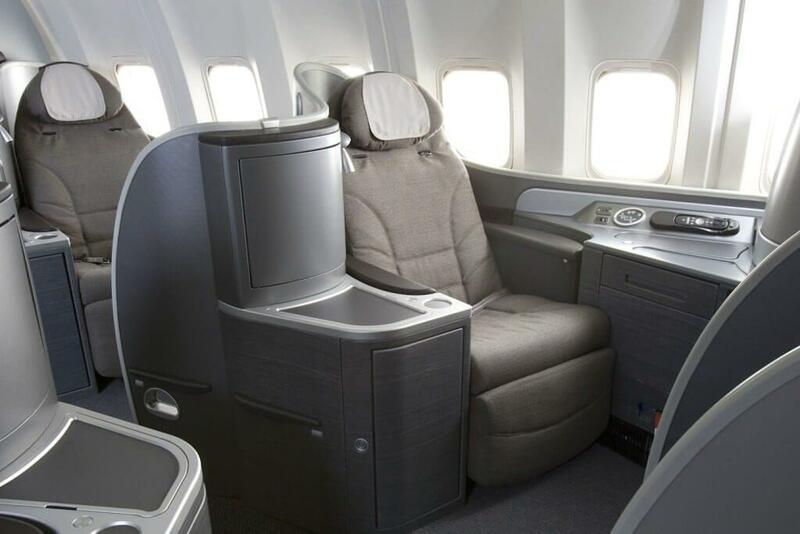 The flight from the United States can be a long 11 hours from New York, so it’s common to book a premium cabin when traveling to Argentina’s capital city. Although Buenos Aires is decidedly Latin, there are also many European cultural influences introduced by Spanish, English and German immigrants over the years. Remember that because Buenos Aires is in the Southern Hemisphere, its summer is during our winter in the United States—so plan your trip accordingly. Some of the best times to explore the city are during their spring, September through December, or fall, April through June. It’s not so hot that you’ll be uncomfortable walking around town, but it’s warm enough that you can still enjoy outdoor cafes and restaurants. If you plan to include Iguazu Falls in your Buenos Aires adventure, go in August, September or October, when the falls are at their fullest. 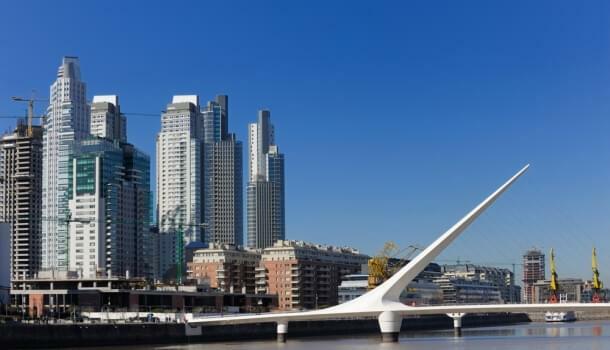 You should visit Buenos Aires to enjoy its old-world architecture and modern art, as well as the locally produced wines, fine grass-fed steaks and, of course, the nation’s official dance: the tango. U.S. citizens must pay a $160 reciprocity fee upon arrival in the country. But don’t let that scare you away, because you can save a lot of money by using miles to get there. Many airlines that fly to Buenos Aires offer award tickets. Look for flights into Ministro Pistarini International Airport (EZE), also called Ezeiza, which is about 14 miles southwest of the city. 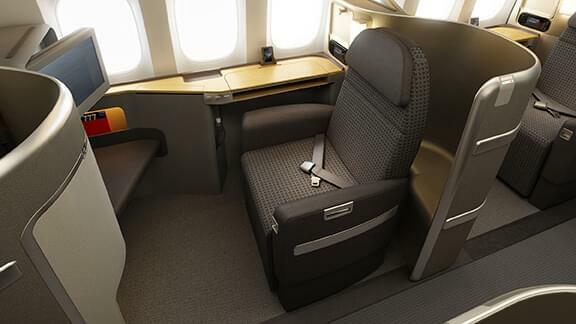 If you’ve got the miles to book a premium cabin, go for it. You’ll get a much more comfortable seat: They’re usually lie-flat with plenty of legroom when you’re in a seated position. Some airlines, though, only offer angled flat seats, which don’t fully recline to a flat position. Most airlines will give you a small amenities kit, as well as a blanket and pillow to use in-flight. Meal and beverage service is usually much better than economy, too. If you’re going to be in the air for more than a few hours, a premium cabin can definitely keep you comfortable and happy. You can use Delta SkyMiles to book this flight, or transfer American Express Membership Rewards or Starwood Preferred Guest points to your Delta account. You can use American Airlines AAdvantage miles to book this flight.